Your home is your proud possession and a valuable investment. 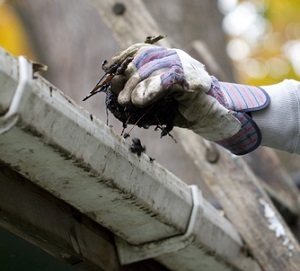 The roof is a critical, delicate and expensive part of that home. 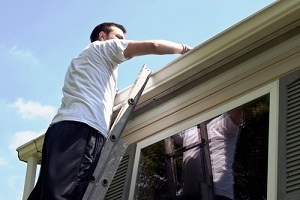 It is quite natural for you to want to take as good care of the roof as of the rest of the property. The best way to do is by hiring experienced professional roof cleaners for conducting roof cleaning services at regular intervals. In Spanaway, WA, you should get in touch with Roof Therapy, Inc. for expert roof cleaning services that add to the beauty, strength, reliability and durability of your roof. We are a family-owned business with a customer-oriented attitude. We strive to maintain our clients’ roofs with high quality roof cleaning services that meet and exceed their expectations. 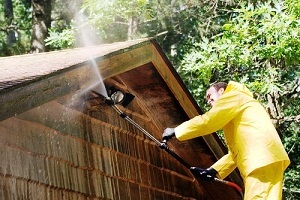 Why Choose Our Roof Cleaners in Spanaway? We realize that every roof situation is different and so, customize the roof cleaning solution according to each customer’s need and the roof’s condition. Whether you have a heavily stained, moss-covered roof, a slightly stained one or one that is just littered with leaves, bird droppings and other debris, count on our roof cleaners to clean it well and make it look like new. The regularity with which the roof of your residential or commercial property is cleaned can either enhance or shorten the roof’s life. Another factor influencing the longevity of your roof is the way in which it is cleaned. Therefore, it is important that you choose a knowledgeable, experienced, sincere and reliable roof cleaning expert to keep your roof well-maintained. Our services are dedicated to improving the beauty and functionality of your roof. If your roof has ugly stains and alarming moss/algae growth, our roof cleaners can remove it all and also prevent future cleaning issues. If you roof is relatively clean, we can help ensure it always keeps free from the unsightly stains, moss and lichen. No roof cleaning job in Spanaway is too big for Roof Therapy, Inc.! 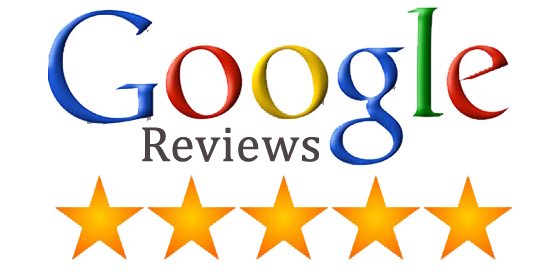 Call our experienced roof cleaners at (253) 948-0611!